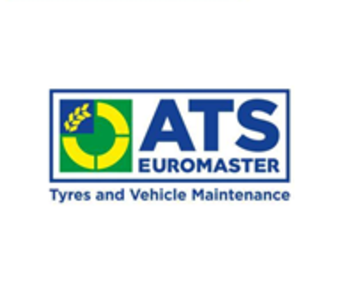 At ATS Euromaster Dunstable, we offer a range of product and services such as tyres, MOTs, servicing, engine diagnostics, air-conditioning, brakes and exhausts at competitive prices. Dunstable ATS Euromaster is part of our reputable and trustworthy nationwide chain of over 345 Service Centres. With over 60 years experience between the team here, you can count on us. Here you will find Mike and his team of experts are committed to providing you with the best advice and recommendations to help cut down your motoring costs. We are situated next to the Sainsburys petrol station on Luton road open Monday to Friday from 08.30 to 17.30 and Saturday from 08.00 to 17.00. Call us today.